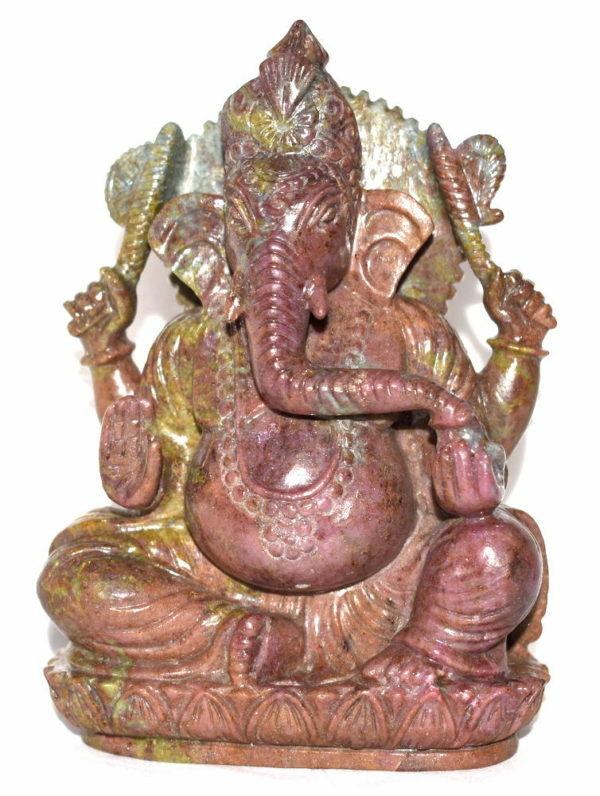 Design : Lord Ganesha Is Carved out In Pure Natural Ruby . 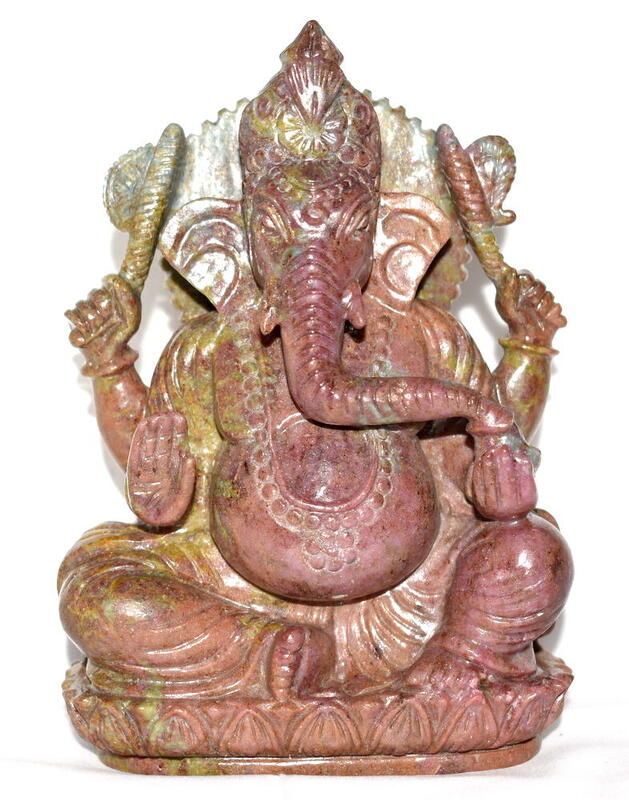 Ganesha is endowed with every conceivable form of wealth, riches, knowledge, health, bliss, beauty. 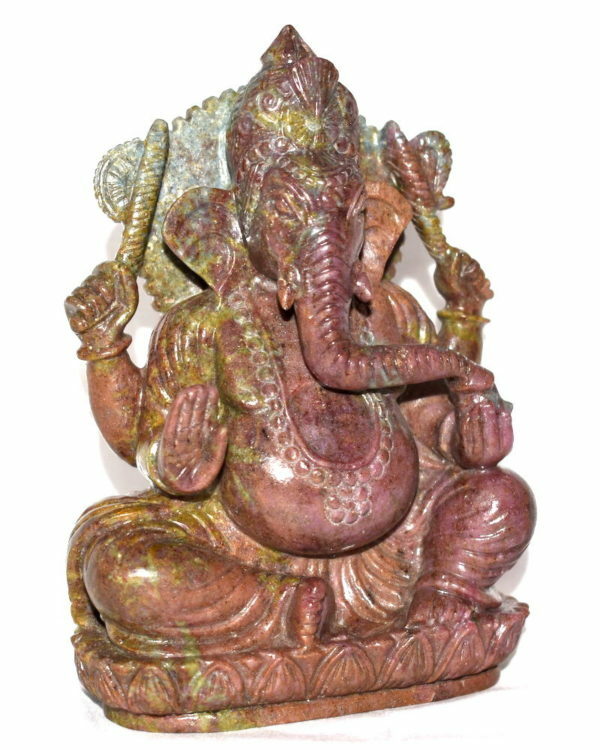 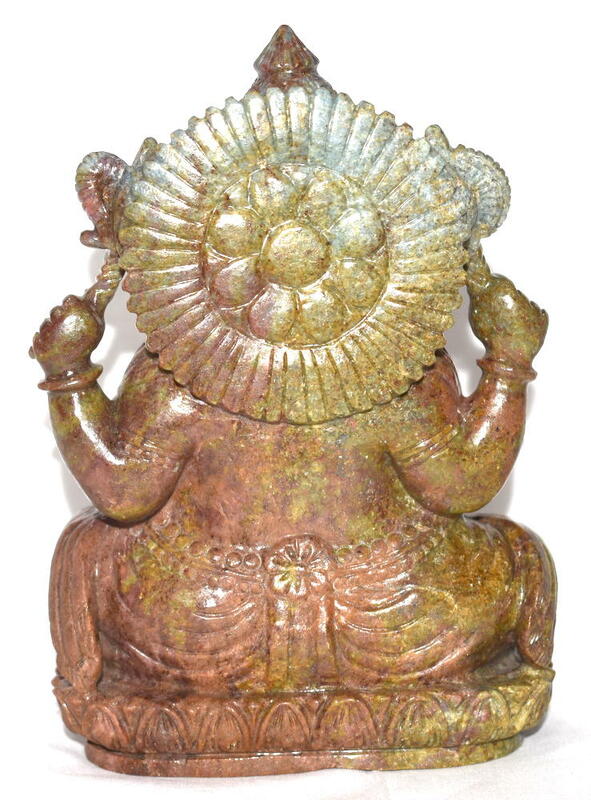 Ganesha is the remover of obstacles and the first to be worshipped among all Lords. His presence removes all obstacles and blesses with Riddhi-Siddhi. 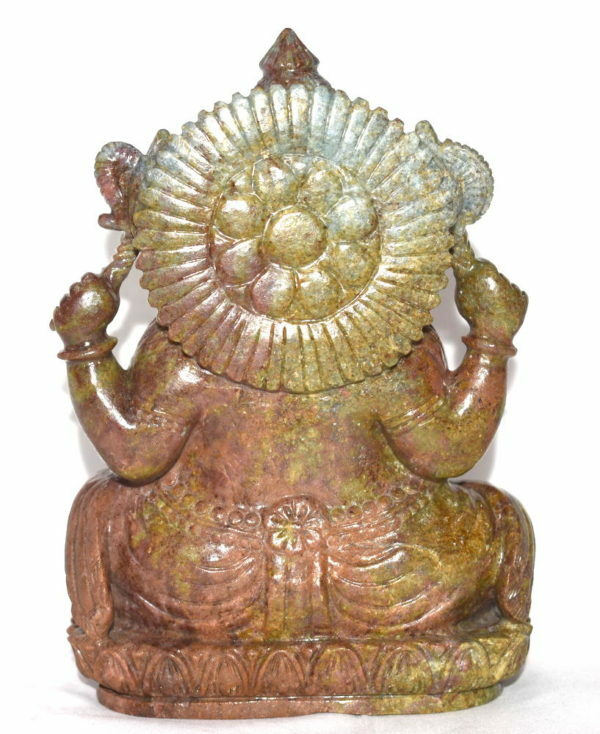 May be kept in puja altar or work desk .